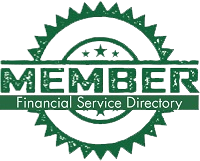 This page contains Self-Directed IRA Forms for American IRA account holders. If you have any questions about these forms and/or Self-Directed IRAs, please do not hesitate to call! To get started, click on the section you are interested in to reveal a list of forms you can select from. All forms are available online and most can be digitally signed for your convenience.